"Good things are the location and size of rooms." "I love the Family suite." "Transportation and food-wise are great;"
Designed for both business and leisure travel, West Hotel is ideally situated in Jordan; one of the city's most popular locales. The excitement of the city center is only away. With the city's main attractions such as Lane Crawford (IFC Mall), Temple Street Night Market, Wing on Department Store (Jordan) within close reach, visitors to the hotel will just love its location. Offering hotel guests superior services and a broad range of amenities, West Hotel is committed to ensuring that your stay is as comfortable as possible. While lodging at this wonderful property, guests can enjoy free Wi-Fi in all rooms, daily housekeeping, portable wi-fi rental, ticket service, 24-hour front desk. Guests can choose from 114 rooms, all of which exude an atmosphere of total peace and harmony. Besides, the hotel's host of recreational offerings ensures you have plenty to do during your stay. 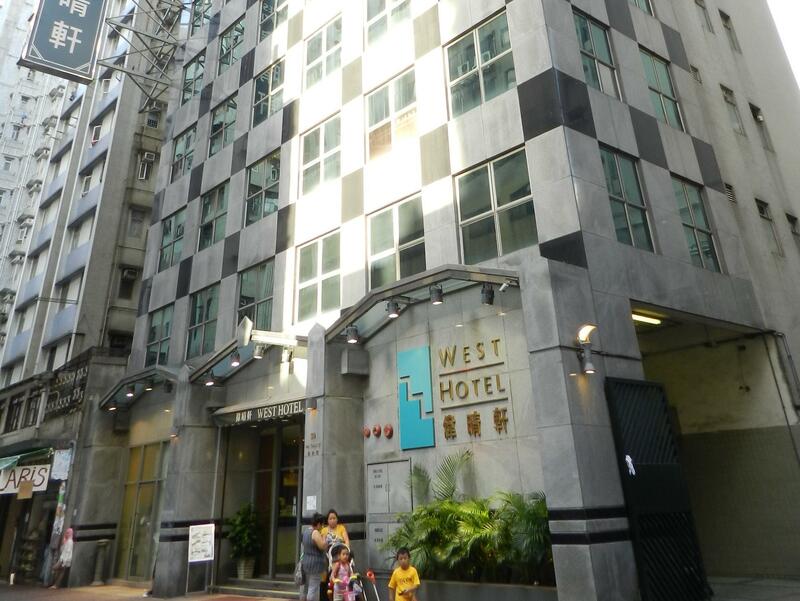 West Hotel is your one-stop destination for quality hotel accommodations in Hong Kong. 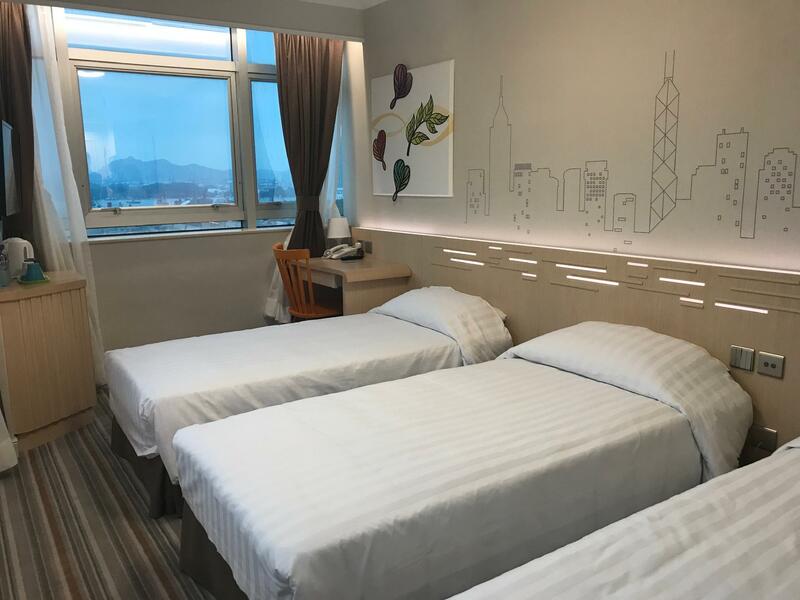 The location is very accessible to Austin station 5 mins walk, accessible to china ferry Kowloon station and Harbour city mall around 12-15 mins walk via Austin station. 8-10mins walk to Night market. Near also to airport express Kowloon station. Downside is Hotel had no restaurant but 7-11 is just few minutes away. I tried to book West Hotel several times when I was in HK but they are usually fully booked. Fortunately I managed to get a Triple room this time round. Every floor only has 1 triple room and it is pretty huge, according to HK standards. The room is clean to a certain extent (you can find dust here and there). The room is equipped with most essentials (hair dryer, safe, fridge, bedroom slippers etc) but they do not provide coffee and most importantly no floor rugs in the bathroom. The location is pretty strategic, just a few metres away from the Austin station entrance. 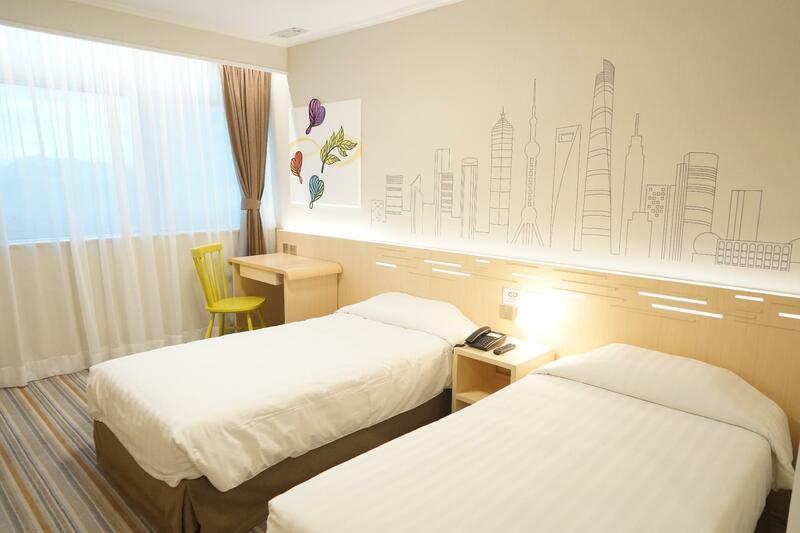 I chose West Hotel because the rooms are spacious and it is located near to West Kowloon High-speed Rail (to Guangzhou). Overall, I will most probably stay in West Hotel again if I'm back in HK. Well booked again in this hotel. Good location. Walking distance to shops, fastfoods, transportation. The Location is good. Easy to look for food near the hotel. The Room is spacious. Staffs are helpful & friendly, good location, variety choices of food available just a few minutes walking distance, MRT just near by & we will definitely stay at this hotel again for our next trip in Hong Kong. As a solo traveller this hotel suited my needs. It’s not fancy but has everything one requires for a pleasant stay. Staff were great. Down side. The beds are the hardest I have ever experienced. I had to get a foam topper just so I could sleep. The hotel location is great it is very near the MTR station, plus there are restaurants and shops around. The staff are very helpful and accommodating. Highly recommended hotel due to its value for money, location and good rooms. Quite near to Subway, Airport bus is also very near and convenient, and staff was very helpful. In the evening you can go to the Temple street market which is about 5 minute walk from the Hotel, with lots of restaurants to eat. I would definitely stay there again next time. Good facilities at 2F. Relatively big room. Luxurious fire door in front of each room. bed is hard, room is old, t.v.don't have much choice, very easy to MTR..Austin is 5 min walk underground, a lot of foods arounds and Temple streets is near.they are renovating now, will be back if coming to HK. Elements is walking distance. Kow loon Station is 15 min walk. 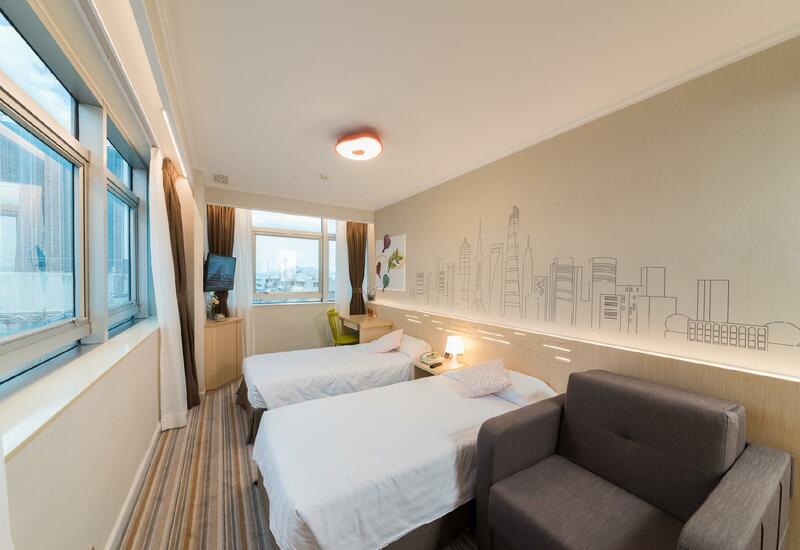 The hotel is very accessible and near convenience stores, restaurants and MTR. We enjoyed the privacy as well since it is not located along busy streets. The room is very spacious. The only downside is the uncomfortable beds. It's like sleeping in wooden couch. But all in all, I can recommend the hotel for families looking for a not so expensive yet decent place to stay. We took the family room. The check-in was swift being done in less than 5 minutes considering that we are there earlier than the check-in time. The room was spacious enough. The sheets are a bit old, the bed was relatively stiff (hard) but the rest are fine. The toilet bowl is too small even for asians like myself. 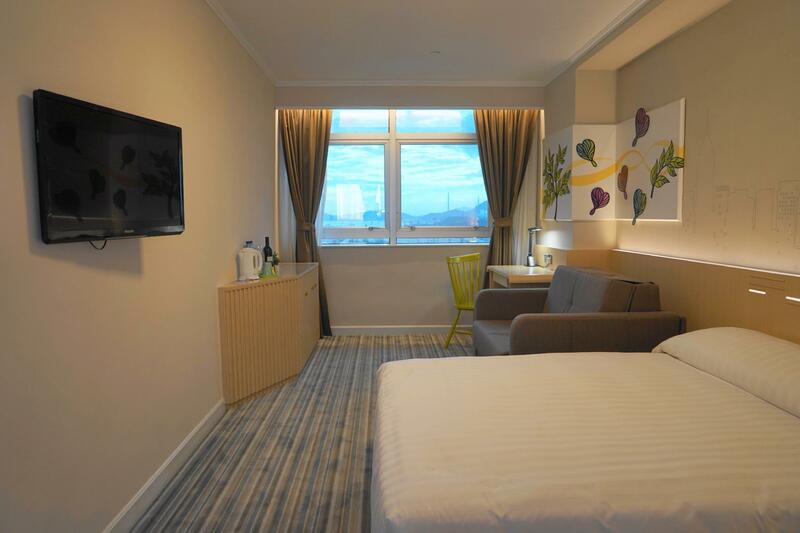 A value for money hotel with spacious room , clean with standard hotel facilities, very near to Austin MTR and Jordan MTR with a lots of eateries nearby and shops. Conveniently located to most tourist attractions and Temple street market.